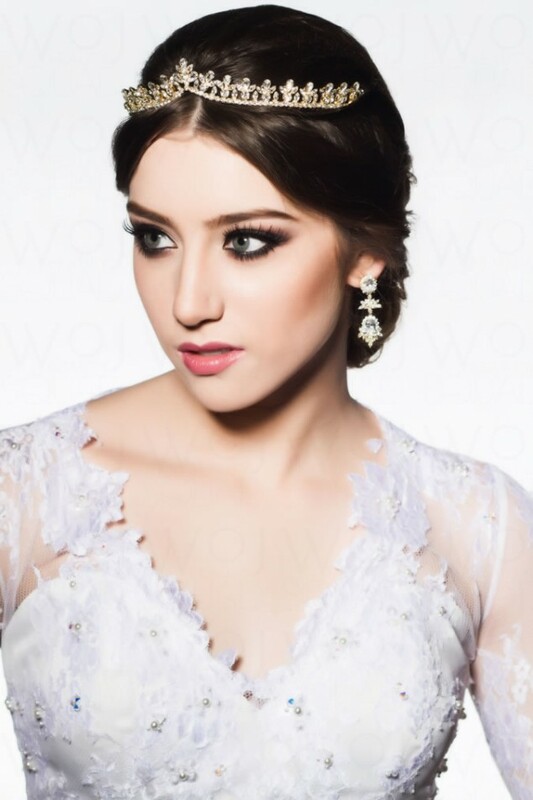 Hair, makeup and wedding services from talented beauty professionals that come to you - anytime, anywhere. We create any look you want, including waves, braids and updos for every hair type, texture and occasion. Starting at £75. Whether you’re looking for natural, glamorous or something in between, we take a personalised approach to create your perfect look. Starting at £75. Everything you need for the big day (and all the events leading up to it) for the bride, bridal party, family and friends. Our unique alchemy, dare we say magic, combines seamless technology, the most talented beauty professionals and your beauty goals, to empower you to look amazing, feel amazing and be amazing – on your own terms. We are revolutionary, simple, safe and a whole lotta’ fun. "No matter where you are or what your day looks like, we deliver a consistently superior experience that fits your life and your schedule—because beauty happens every second of every day." How do you want to feel today? 9am board meeting? 7pm dinner party? Simply select the services that match your beauty needs and we’ll handle the rest. Whatever the request, we always take a tailored approach to each appointment, in your home or office, and on your terms. Glamorous, sultry or simply natural - we’ve got you covered. Get inspired! If you have any questions or want to learn more about us, don’t hesitate! We love hearing your comments and requests. "Izabella is one of the most professional hair stylists I’ve ever met. I had highlights and haircut done with her more than once and I strongly recommend. I often receive comments and questions about what should I do to my hair, as it is always in such a nice, modern colour and cut." "Just had a hair treatment and haircut by Izabella in preparation for a party tonight and my hair looks and feels amazing. Izabella did such an incredible job, explained everything so well about the keratin treatment and make me look and feel fabulous. I couldn’t recommend highly enough!" "If you are looking to someone that makes you feel beautiful and brings up your self confidence, you may just found it! Izabella and her team are spectacular! Impeccable hair & beauty skills lead by an amazing person! Thank you for always make me feel so beautiful!" Sign up and get £15 off your first appointment. Plus, get insider tips & trends, exclusive offers and all things glam. Valid for new email subscribers only. Cannot be combined with any other offer or promotional codes. Exclusions may apply.